The MUNOL e.V. 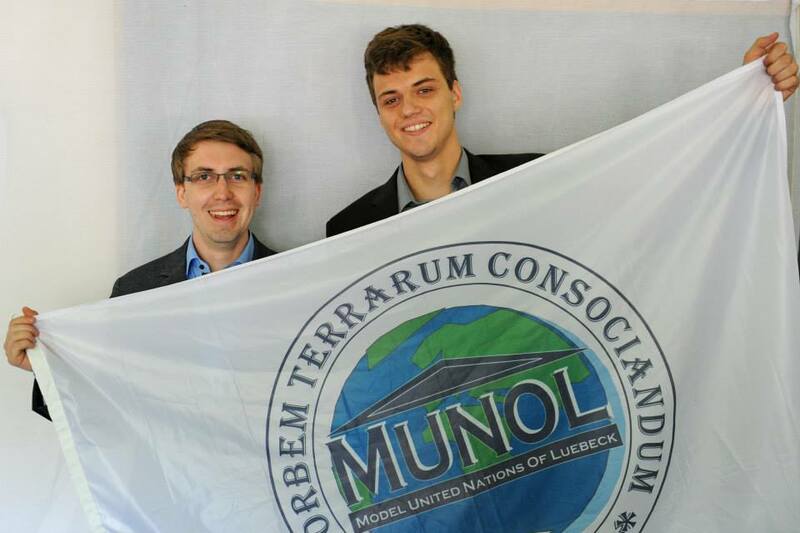 – known as the MUNOL Association – is a nonprofit alumni network which was founded in 2003 and today consists of 100 MUNOL enthusiasts; a number growing from conference to conference. As an advisory panel, the MUNOL e.V. is not actively involved in the organization of the conference, yet various members are present during the conference to offer their assistance to the organising team. If you are a MUNOL enthusiast too, become a member. Simply fill out this form or contact one of the board members. Learn more about the MUNOL e.V. and how to gain a supporting membership by reading the statute and the contribution rules.